Elegante Ballroom opened its doors to the public in 2007. Its owners Alejandro and Daisy Estrada, came to this country from Guatemala looking for an opportunity to enhance their life, and they found it here in Dallas TX. Starting as a photographer and being involved in dozens of social events , Alejandro saw the opportunity to grow in the events industry by opening this venue. Alex and Daisy are firm believers that by helping people along the way, in any circumstance, God will provide better opportunities for them and this successful business is proof of it. The Estrada Family have God as their guide and they are very thank full to have Him as their partner. 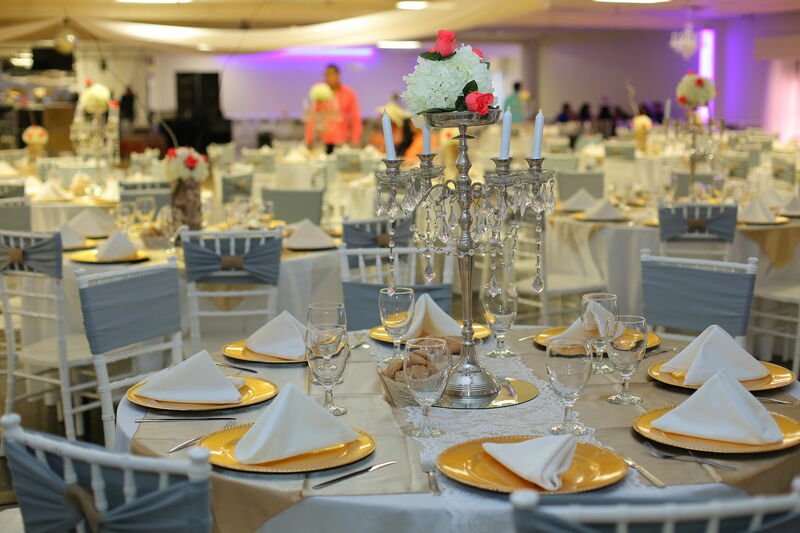 In Elegante Ballroom, Quinceañeras and Weddings are the events we organize the best and we are proud to show it. 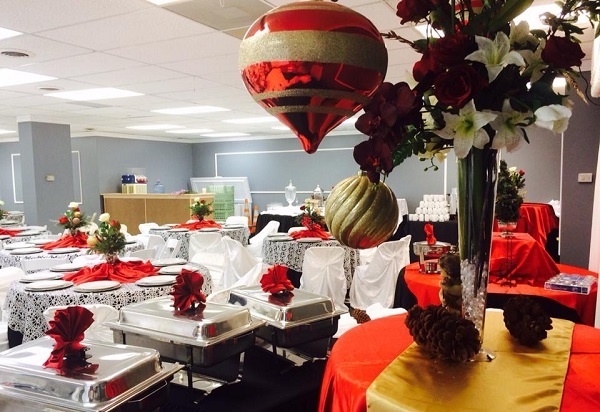 Elegante Ballroom and its management are proud of its staff. 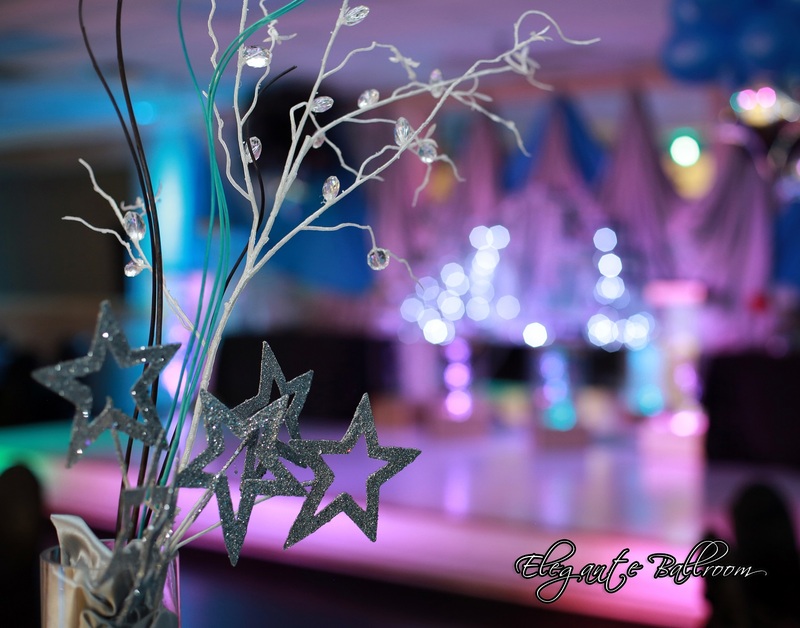 Our planners, decorators, photographers, drivers, are well taken care of and because of this reason, our team members give you, your family, and friends the best treatment, before, during and after the day of your special event. In Elegante Ballroom Dallas TX, weddings are the events we are targeting the most in 2018. Contact us for a quote, you will be comfortable with our prices and the packages we offer. 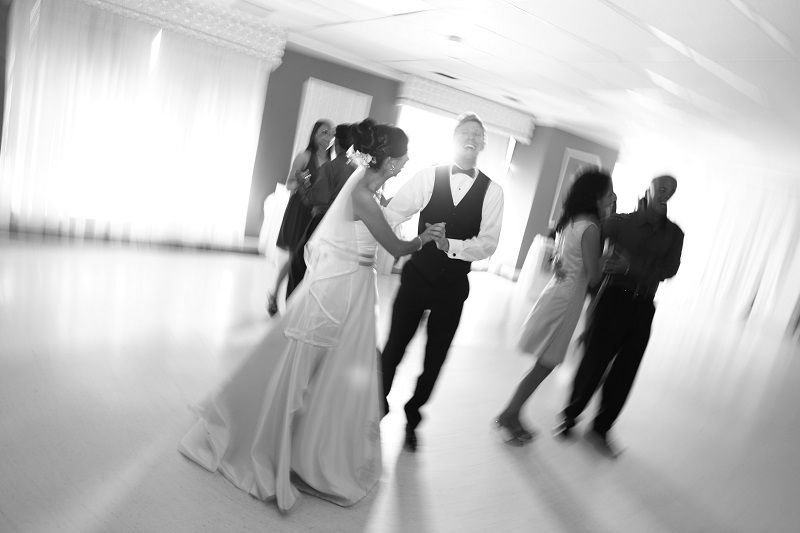 We put your satisfaction as a top priority, we will make sure your wedding in Dallas will be unforgettable! We love Quinceañeras!. 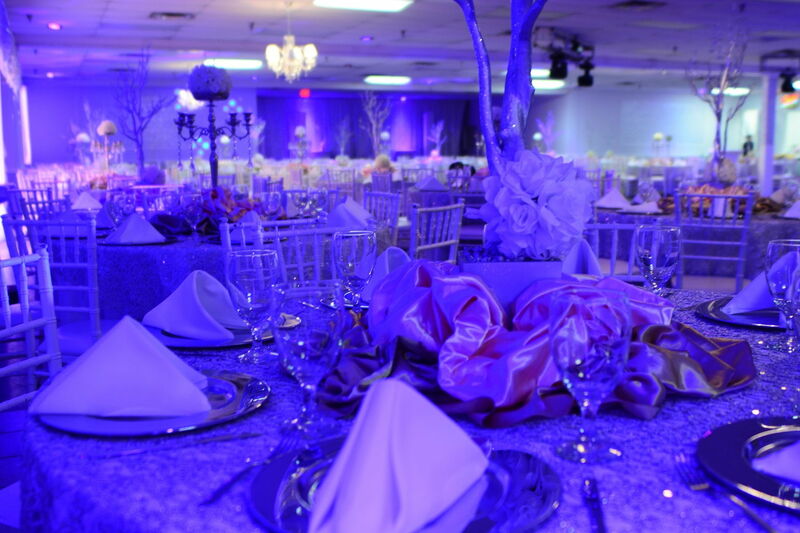 In Elegante Ballroom Dallas TX, these are the type of events we have the most. 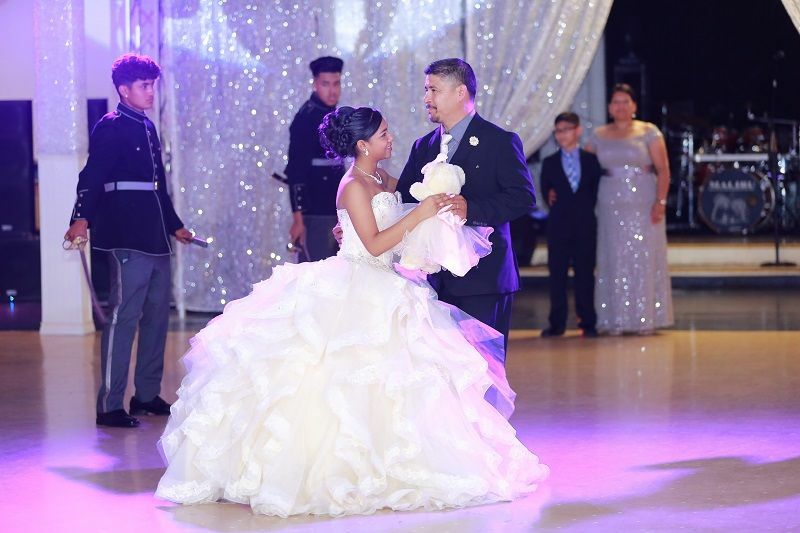 We have had several generations of Quinceañeras from the same family. 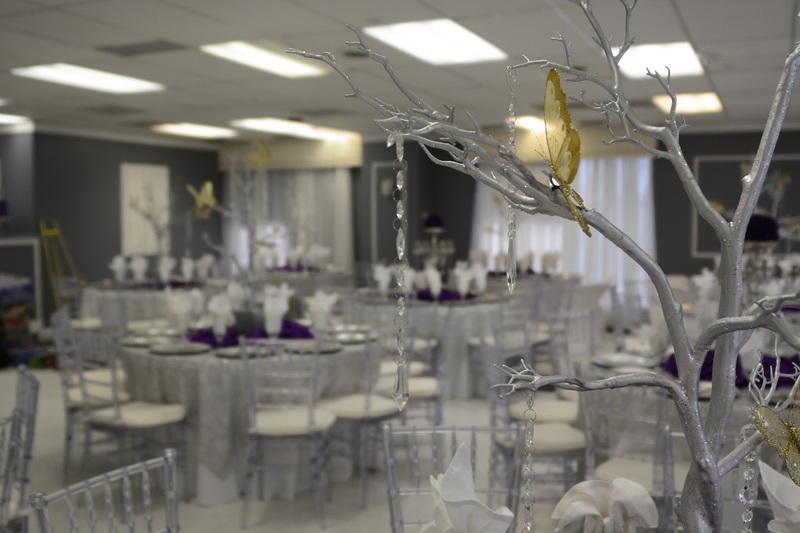 Our staff and our equipment makes this venue fully suited to host Quinceañera Events. © 2017 Elegante Ballroom All Rights Reserved. Developed and hosted by FWS a PMF company.